I am really pleased to announce that until the end of December 2013 all HHDBA members will qualify for a 15% discount off the normal fee for producing a Google Business Photos shoot of your business! Contact me for other promotional offers! ... like it? Get it? 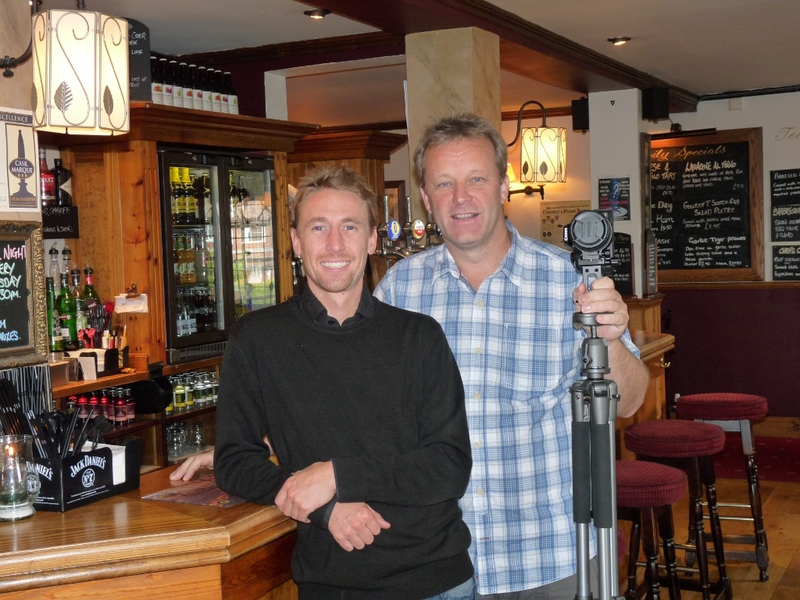 Don't forget that Hamish McDonald is the Google Trusted Photographer for Sussex. How do you find a business? ?